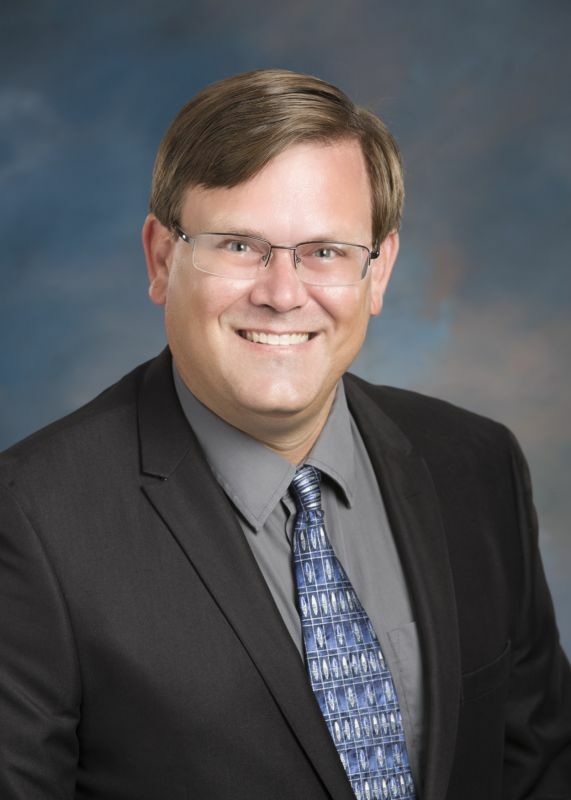 Maynard Schaus, Associate Provost and Dean of University College at Virginia Wesleyan University, has been named Vice President for Academic Affairs at VWU, effective July 1, according to President Scott D. Miller. Schaus will succeed Timothy G. O’Rourke, who has served as the University’s chief academic officer for the last 12 years. O’Rourke will retire at the conclusion of the current academic year. As Vice President for Academic Affairs, Schaus will oversee the Birdsong School of Social Science, the Joan P. Brock School of Mathematics and Natural Sciences, the Susan S. Goode School of Arts and Humanities, the Batten Honors College, University College, and all academic support programs. He will also continue to oversee operations of VWU Online, a comprehensive program he was instrumental in launching in 2017. Prior to his role as Associate Provost and Dean of University College, to which he was appointed in 2016 and 2018 respectively, Schaus served as Chair of the Division of Natural Sciences and Mathematics and as Director of Undergraduate Research. He holds a Ph.D. in zoology from Miami University (Ohio) and a B.S. in biology from California Lutheran University. His research has primarily focused on the role of fish in freshwater nutrient cycles, and his work has been published in journals such as Freshwater Biology, Ecology, Limnology & Oceanography, and the Transactions of the American Fisheries Society. Throughout 2018-2019, Schaus has participated in the highly selective Senior Leadership Academy (SLA) sponsored by the Council of Independent Colleges and the American Academic Leadership Institute. SLA is a yearlong program for mid-level higher education administrators who aspire to senior leadership positions in independent colleges or universities. Participants acquire knowledge, skills, and experiences that are essential to the responsibilities and work of a college or university vice president or cabinet officer. Schaus is originally from Southern California, and lives in Norfolk with his wife Kathy. They have three children. Dr. Timothy G. O’Rourke announced on February 1 his decision to retire at the conclusion of the 2018-2019 Academic Year. He has served as chief academic officer since 2007, first as the Kenneth R. Perry Dean of the College and Vice President for Academic Affairs, followed by his appointment to Provost and Vice President in 2016. “Since he arrived on campus 12 years ago, Dr. O’Rourke has fostered a culture of civility and academic rigor, and made significant and lasting contributions to our campus and community, especially during a time of tremendous change," said Dr. Miller. Under his tenure, Virginia Wesleyan acquired new undergraduate programs, started online programs, and added two graduate programs. The University embraced an elevated academic structure, which includes the academic divisions' promotion to schools, chairs becoming deans, and the addition of the Batten Honors College and University College. O’Rourke facilitated curricular innovation through the 4x4 curriculum, a new general education plan, and degree mapping through the institution’s leadership of the four-campus initiative, made possible by the prominent Teagle Foundation grant. 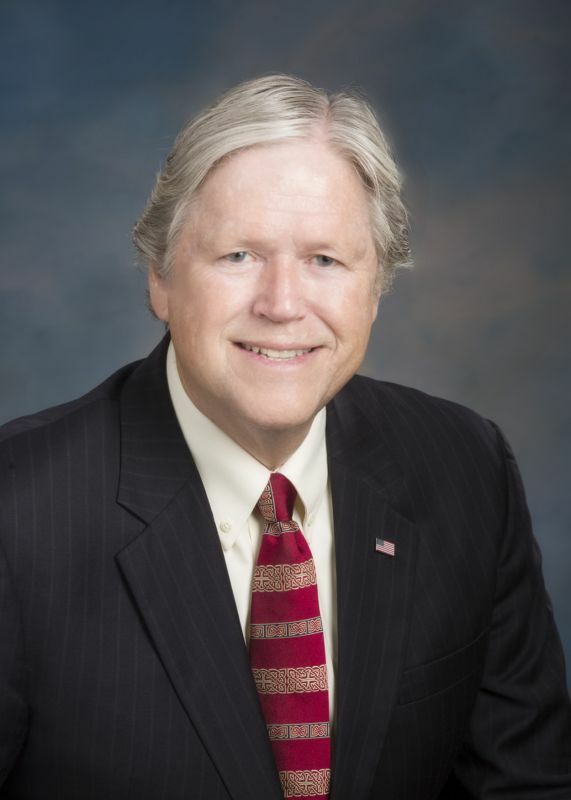 He guided a perfect accreditation review by the Southern Association of Colleges and Schools Commission on Colleges (SACSCOC) and successful re-accreditation of multiple programs—most recently the Virginia Department of Education's review of the University’s education program. He is known to recruit, retain, and support excellent faculty and led the reform of VWU's tenure and promotion system. Community involvement and experiential learning were enhanced through the creation of The Lighthouse: Center for Exploration and Discovery; the creation of Wesleyan Engaged: Center for Civic Leadership and Service Learning; and the establishment of partnerships with prominent institutions and in the community, such as NATO-ACT. He also took action in the wake of Hurricane Maria in to bring affected Puerto Rican students to Virginia Wesleyan to study for a semester. The University will continue to benefit from his visionary leadership through key policy initiatives including the new strategic plan, Preeminence ’28; the phased faculty retirement plan implemented in 2017, and the creation of a transgender policy. He did all of this while continuing to teach undergraduate courses and to lecture on American politics and constitutional law, both on and off campus, as a Professor of Political Science.